Behind our every product lies a rigorous, well-crafted and highly Advanced processes and technology. Our superior quality is guaranteed because of our outstanding infrastructure. At RADIX we strive for excellence as all our products pass through stringent quality tests for customer satisfaction. At RADIX we are striving for continuous development of product and process for our customers and ensure that the customer get best quality product in best price all the time and we keep ourselves a breached of all the latest development in the field. Our manufacturing process entails design, development, integration and implementation resulting in our world-class product range. Currently we are offering our high quality products for Inverters, Automotive, Solar, E-Rickshaw and Bikes. Get freedom from power cuts and extreme voltage fluctuations. 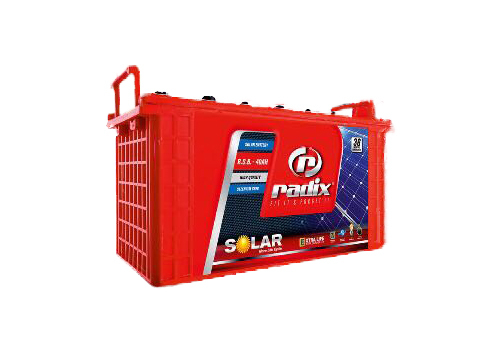 When you depend on inverters take care of the backend with dependable inverter batteries from Radix that are compatible with any brand of inverters and you always have power at your hand. Keep up with the latest developments in the automotive world. Depend on our advanced batteries for the current age advanced vehicles. Our batteries give you high cranking power, high heat tolerance and long life. So travel without any problem with Radix battery under the hood. 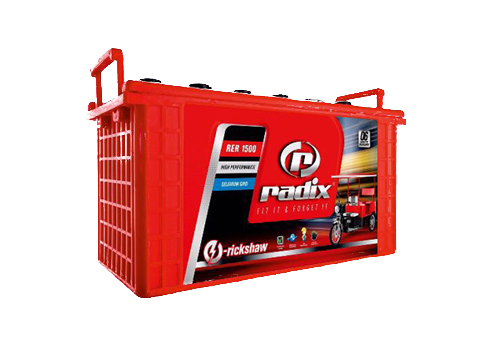 Our batteries are specially developed and designed for e-rickshaws. 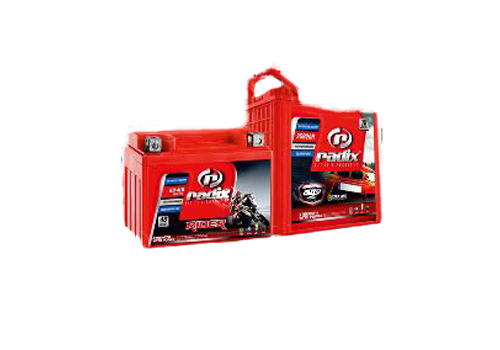 Maximum performance and better savings are the hallmark of Radix batteries that are far superior than other brands and assures high performance and top quality. 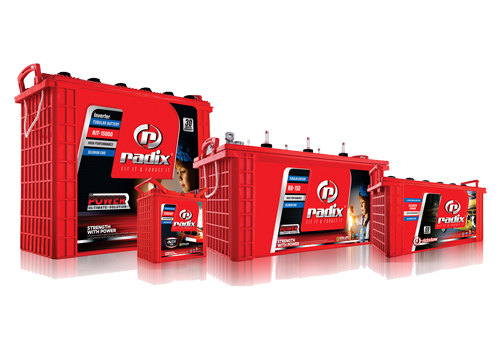 Radix state of art batteries are designed to last longer in any weather condition. Boost the effectiveness of your solar panels with our batteries that require minimum maintenance and give you superior performance. 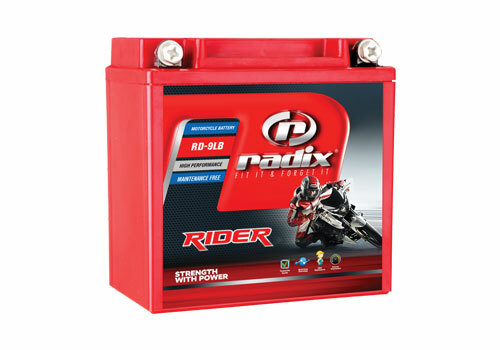 Radix provides best quality batteries with excellent design for your bike. We provide Zero-Maintenance product that have high cranking power and are corrosion resistance. Rely on the batteries that don't fail you are not very costly either.